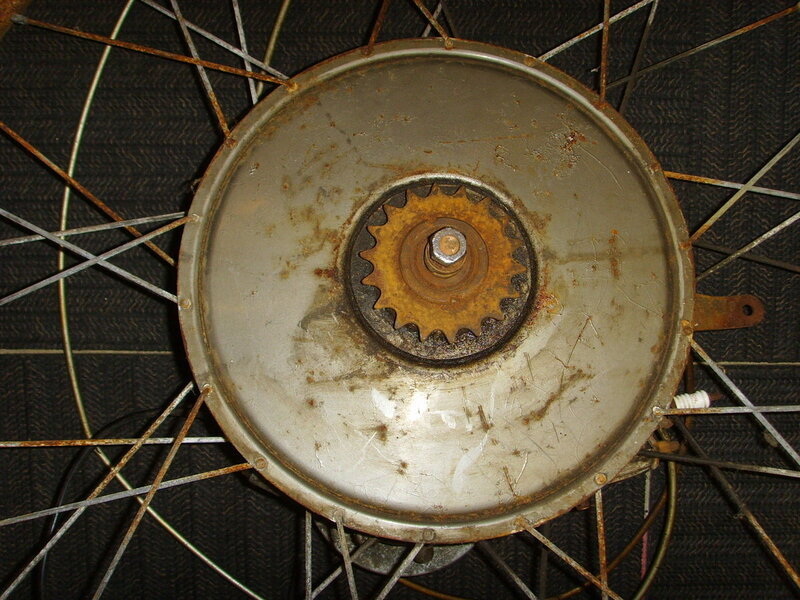 I bought this BSA Winged Wheel a few years ago as a Restoration Project but unfortunately we are never going to get to it, so it's time to give the opportunity to someone else. 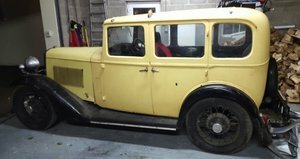 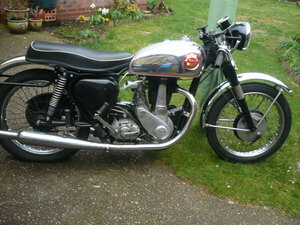 This is in Barn find condition and untested. 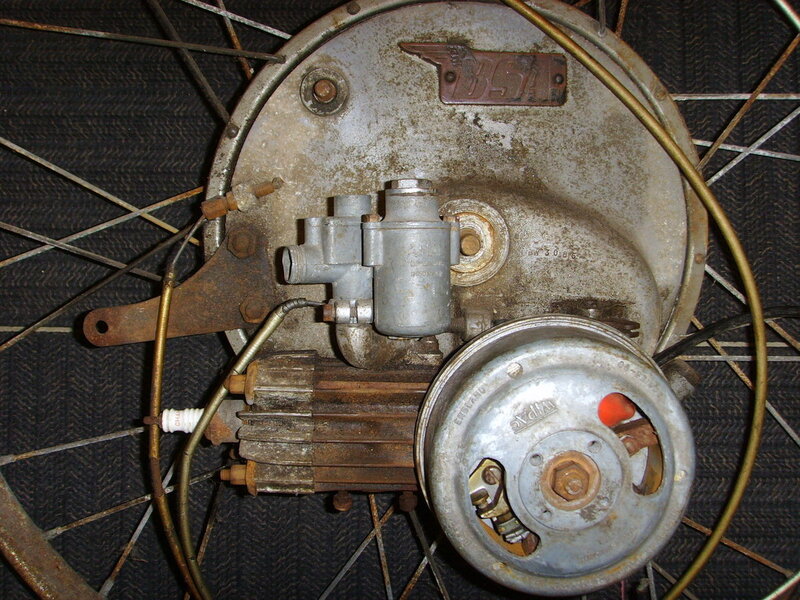 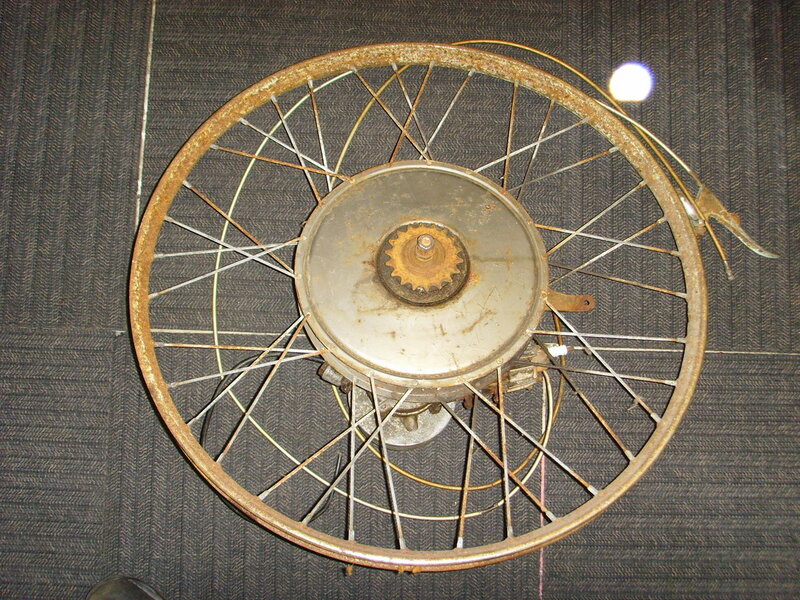 A rare BSA Winged wheel which appears to be fairly complete. 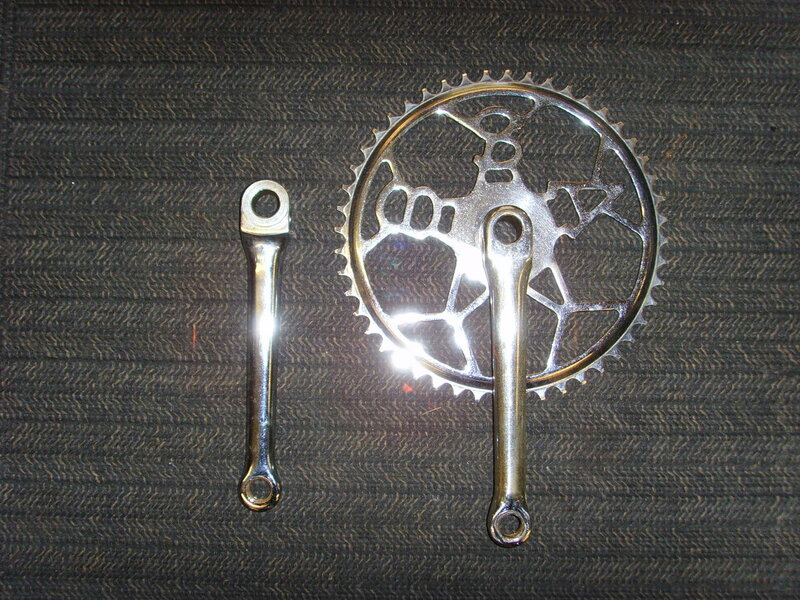 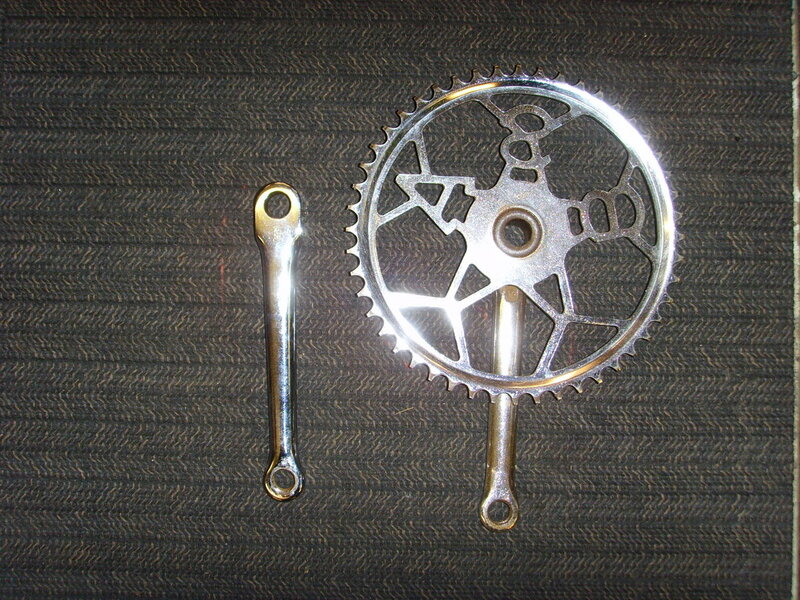 I also include a rare BSA Cycle Crank I purchased separately for this. 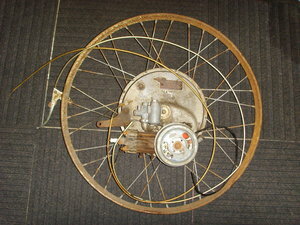 It deserves to be restored & fitted into a period frame, but I do not have the time to do it. 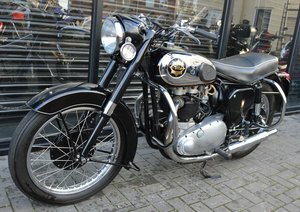 yellow BSA in good condition. 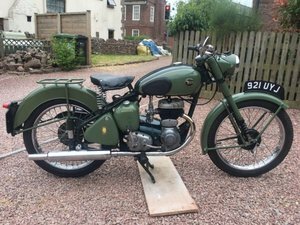 Engine has been rebuilt new pistons etc engine not running but doesn't need much to finish off.